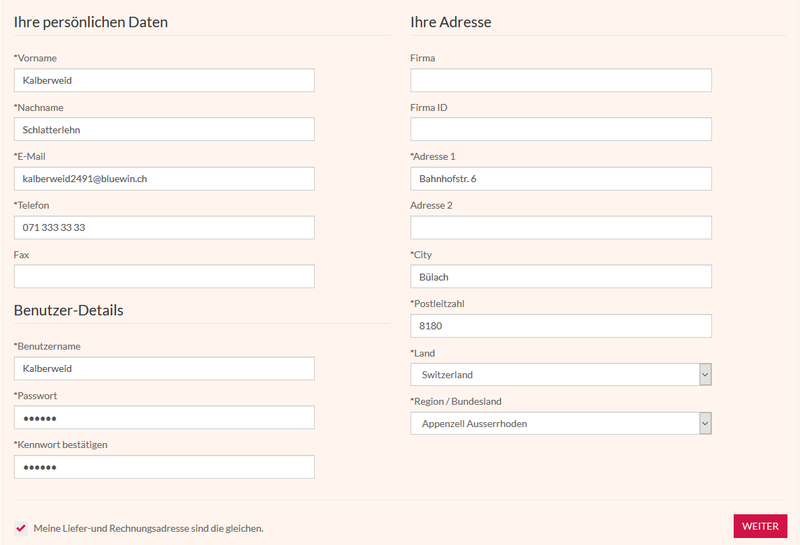 If you decide to buy as a registered customer, I fill out the necessary details, username, password then click to continue, nothing happens, just a hourglas for abaout a half a second but no message. 2. You should also upgrade EShop to the latest version 3.2.5 so in the case you didn't setup Captcha properly, there is a warning message there.